Digiday posted a fascinating article last week about storytelling in the digital age. 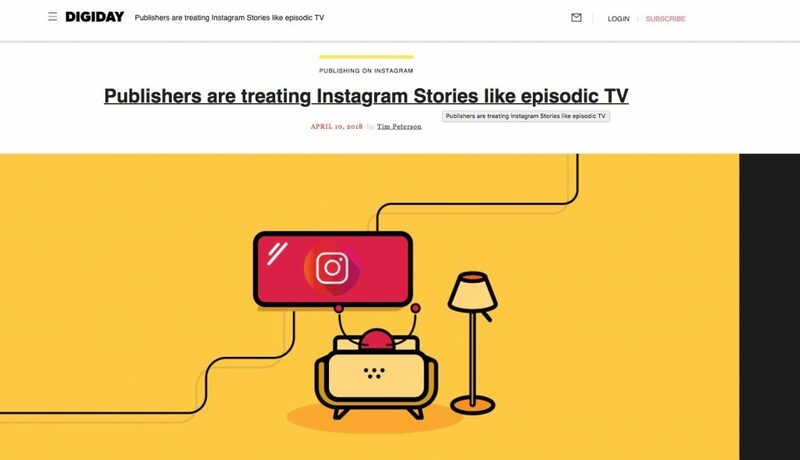 The premise was that “publishers” (the online sort) are treating Instagram stories like episodic television. It’s really a brilliant innovation. The way people process information is changing (or should that be “has changed?”). People react less to words and more to images. So how do you take what would otherwise be disjointed arrays of pixels and give them staying power? You tell a story — and episodic television has been telling stories since the dawn of the TV era. By creating basic storylines, that carry over from “episode” to “episode,” you create anticipation, tension, interest and (most importantly) audiences! The same is true in nonfiction video too. NYFA grad Melissa Aleman is back in the Weekly Update again, this time with Col. Jack Jacobs, the chair of the NYFA Veterans Advancement Program. Melissa was the videographer at a special veterans event that NYFA held in Austin, Texas. 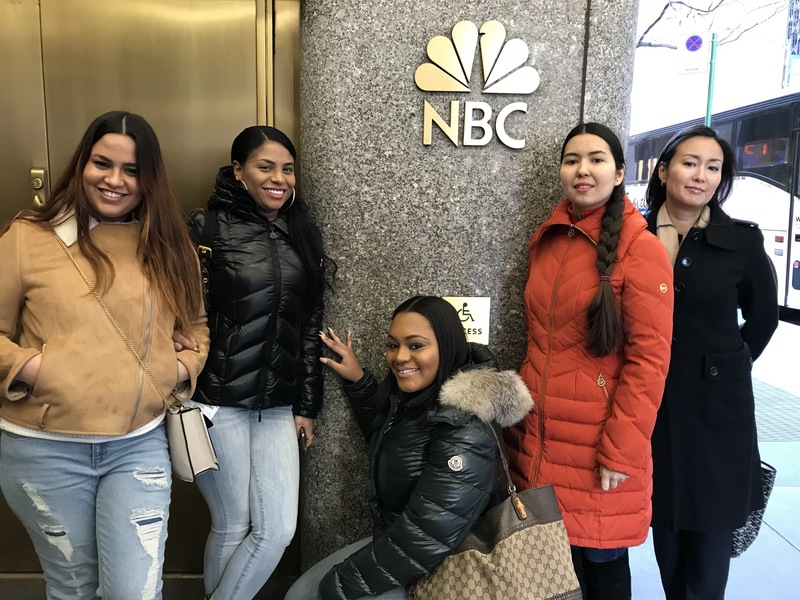 It is wonderful to see how Melissa is using the skills she learned as a Broadcast Journalism student not just to build a career, but to “give back” as well. Meanwhile, Col. Jack Jacoba is the heart and soul of our veterans’ activities here at NYFA. So how do you produce news stories in the digital era? Well, you can learn a lot from NYFA grad Celina Liv Danielsen. 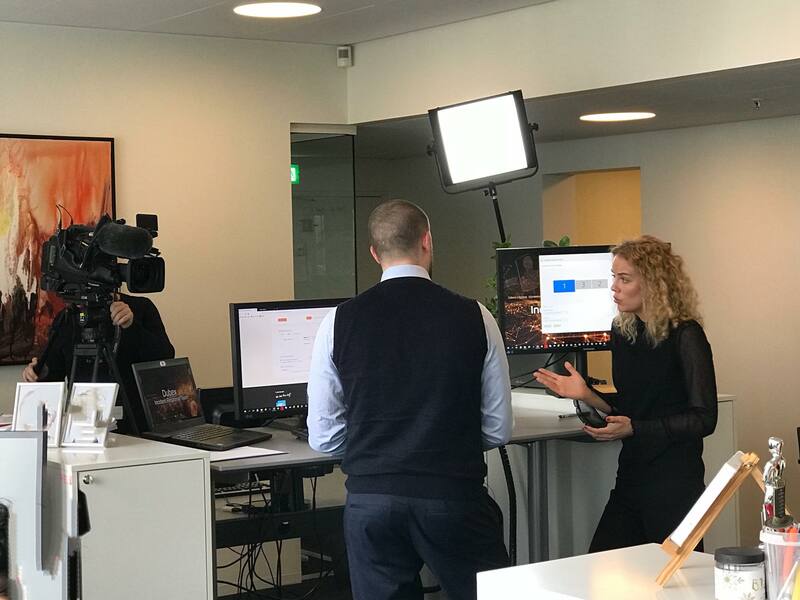 She works in the news department at TV2, in Copenhagen, Denmark. 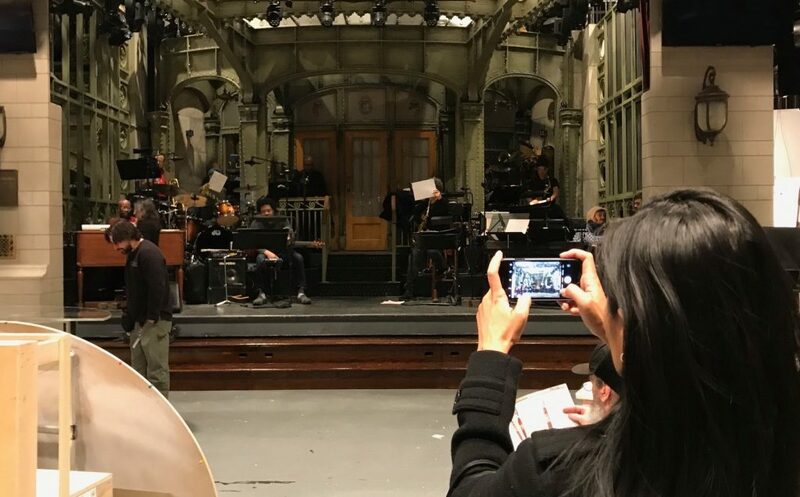 Look carefully at the picture below — Liv is using three microphones. Two are wireless lavalier mics (see the antennae on the back of the camera? ), and one is a mini-shotgun mounted on the front of the camera. Just like she learned to do here at NYFA! This is a PR Agency for techlology startups, and I am a press agent for some companies in this area … There is one TV production called Floresta Produções which is a joint venture with Sony Entertainment. They make one of the most famous reality shows here like Lady Night at Multishow, and also UFC, Shark Tank, and shows like Who Wants To Be A Millionaire. They called out our help because they want to expand their productions for branded content and TV premium. It’s been cool but tough! Here is a screen grab from one of Karina’s student projects. I know for a fact she misses New York … if not the winter weather. So, for graduates of the NYFA 1-Year Broadcast Journalism program, these pictures should bring back some memories! 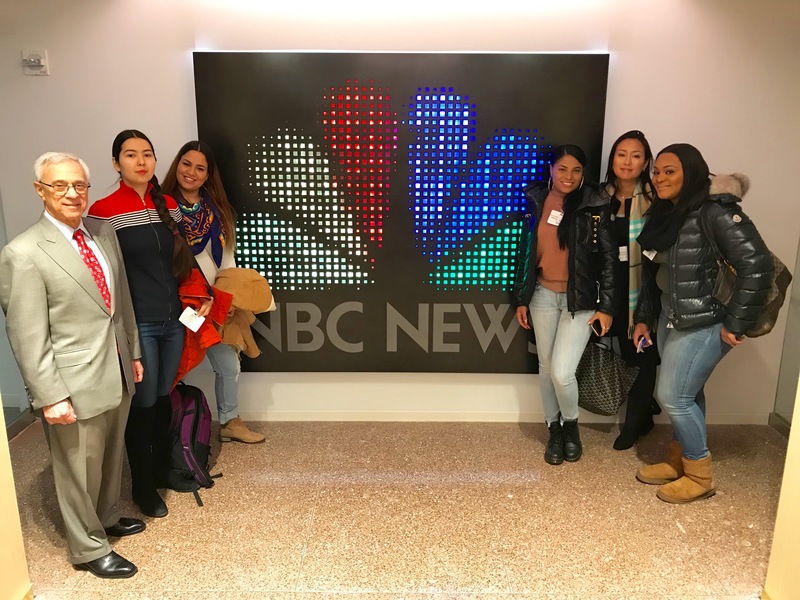 This month, the Fall 2017 1-Year students got an exclusive “behind the scenes” look at NBC News. 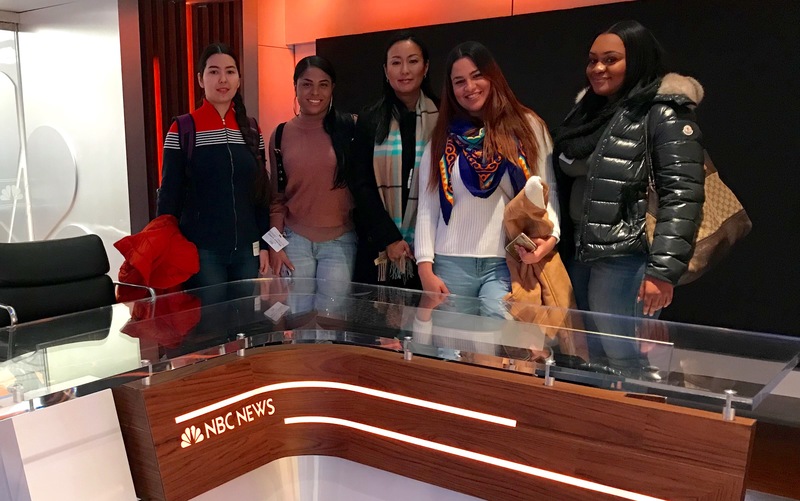 It was all made possible by NBC News military affairs contributor Col. Jack Jacobs, who is also Chair of the NYFA Veteran’s Advancement program. 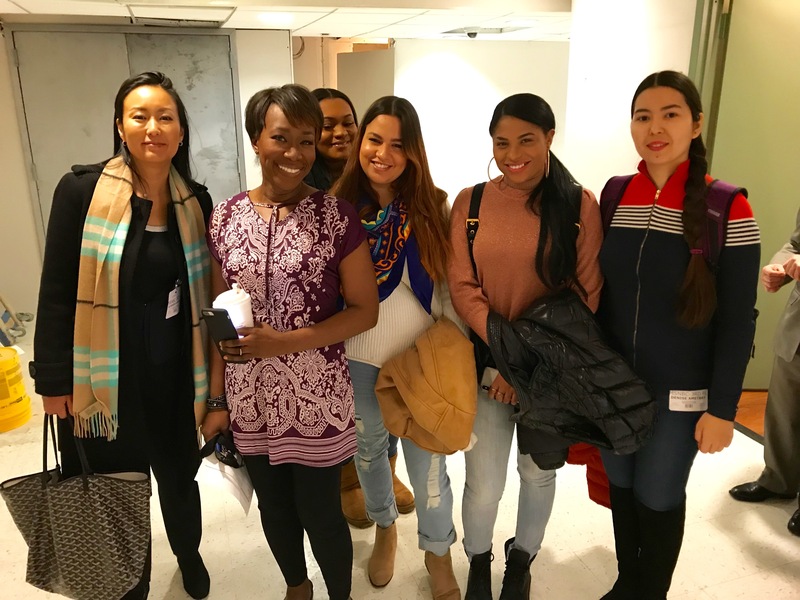 While visiting NBC News, the students had the opportunity to meet MSNBC anchor Joy Reid. Then, they visited the set of her program “AM Joy,” while the show was in progress. …and made a quick visit to make-up. 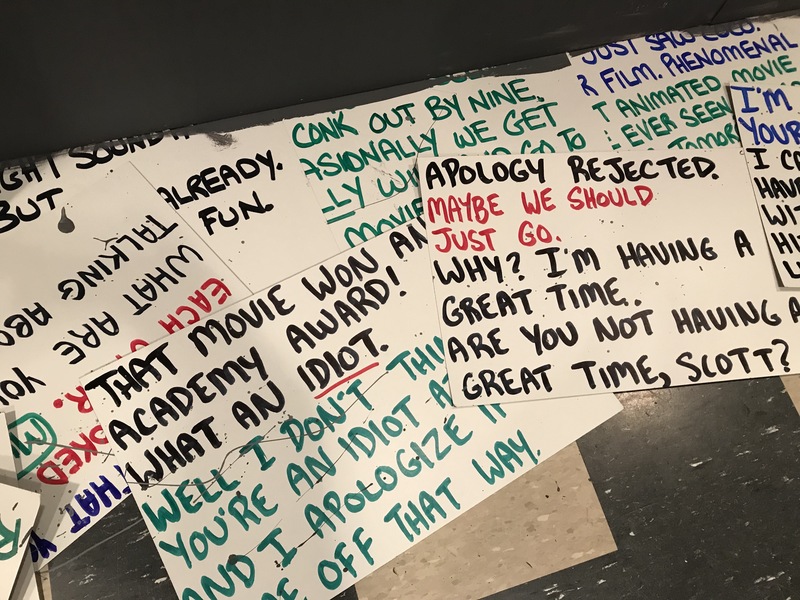 In fact, they even found out about some of the jokes on that night’s show, 10 hours before air time! Members of New York City Department of Veteran Services (DVS), including the DVS Commissioner, Brigadier General (ret.) Loree Sutton, gathered at the New York Film Academy’s (NYFA) state-of-the-art facilities at 17 Battery Park to film a special Veterans Day message to salute, and thank those veterans who have served in our Armed Forces. The message marks the first official Veterans Day message from the City of New York’s newly created Department of Veterans Services. Colonel Jack Jacobs chats with NYFA veteran student, Joshua Flashman, in between takes. 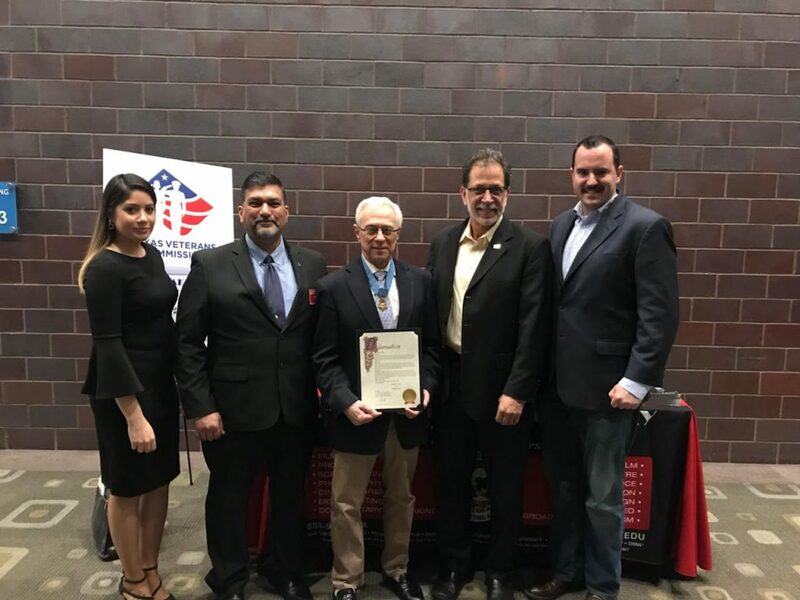 Commissioner Sutton was joined by Colonel Jack Jacobs, Medal of Honor recipient and Chair of the New York Film Academy’s Veterans Advancement Program (VAP) to send a message to both New York City veterans and the civilians who support them. They both spoke about how important the NYC community is to veterans, and how the strengths of the City’s nearly 250,000 veterans adds tremendous value to the NYC communities. Both retired servicemembers asked that— on this 2016 Veterans Day— citizens do more than simply thank veterans for their service, but also to let veterans know what a powerful asset they are as they continue to make invaluable contributions to making this the greatest city— in the greatest country— on earth. 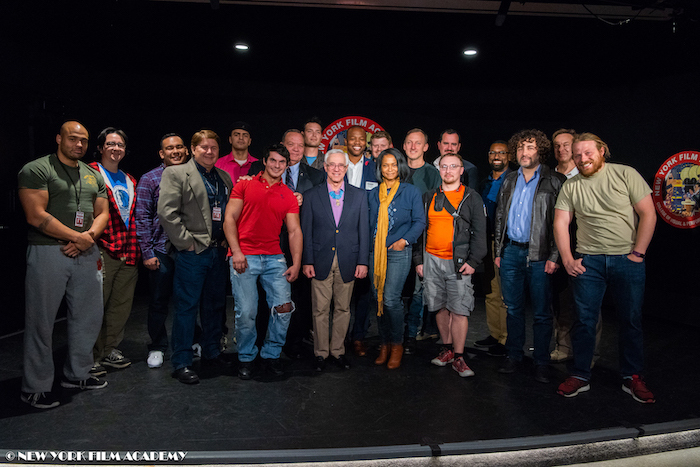 “To see these students working at the New York Film Academy is really a thrill and an affirmation of the strengths we know our veterans have,” added Brigadier General, Sutton. NYC Department of Veteran Services Commissioner, Loree Sutton Brigadier General (ret.) 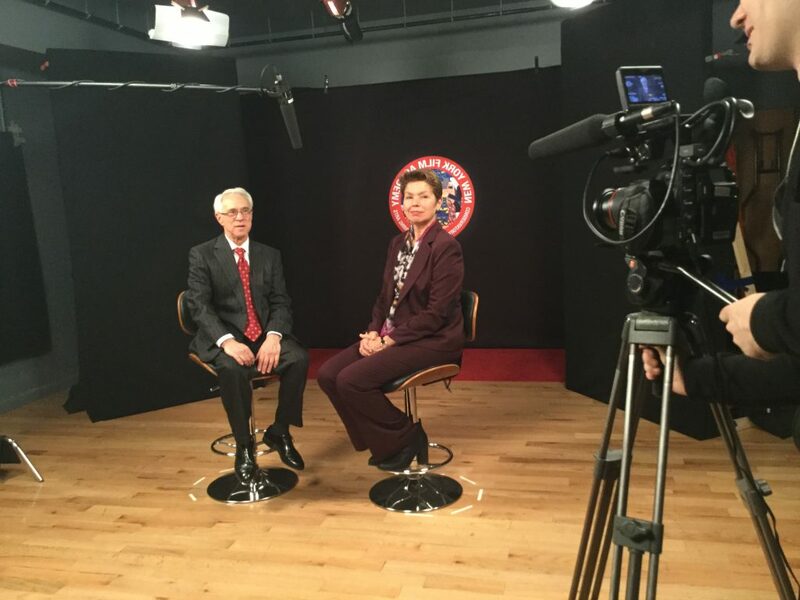 and Colonel Jack Jacobs, Medal of Honor recipient and Chair of the NYFA’s Veterans Advancement Program (VAP) during taping of the 2016 Veterans’ Day Message. “It means a lot to know we’re appreciated in our community,” said NYFA Acting for Film student and veteran, Labrena Ware. “It feels great to have a sense of brotherhood,” added NYFA student and veteran, Pavlos Plakakis, who found his acting calling in the military after being told he had a talent for boosting morale amongst the troops. Veterans from nearly all branches of service had the opportunity to meet and speak with Commissioner Sutton and Colonel Jacobs during the filming. Those in attendance reflected about the diversity and spirit of the “Big Apple,” and also symbolized the passing of the torch from one generation of American service members to the next. 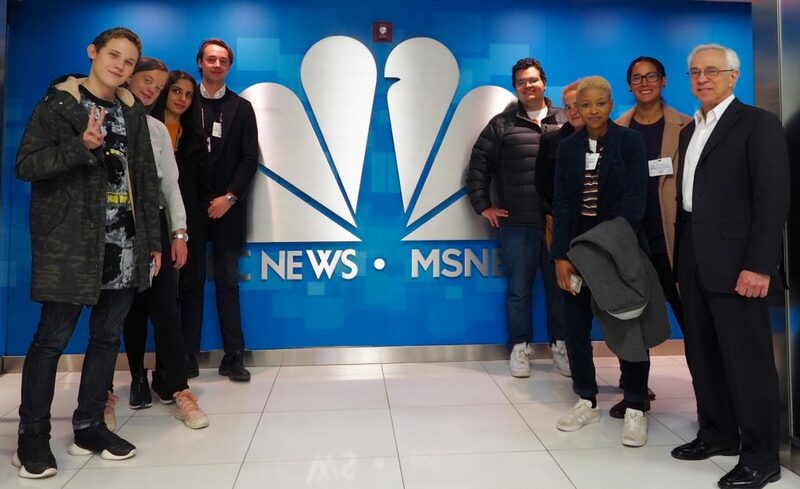 With tomorrow’s election coming up, New York Film Academy Broadcast Journalism students are getting more than their share of political news experience in the Big Apple. 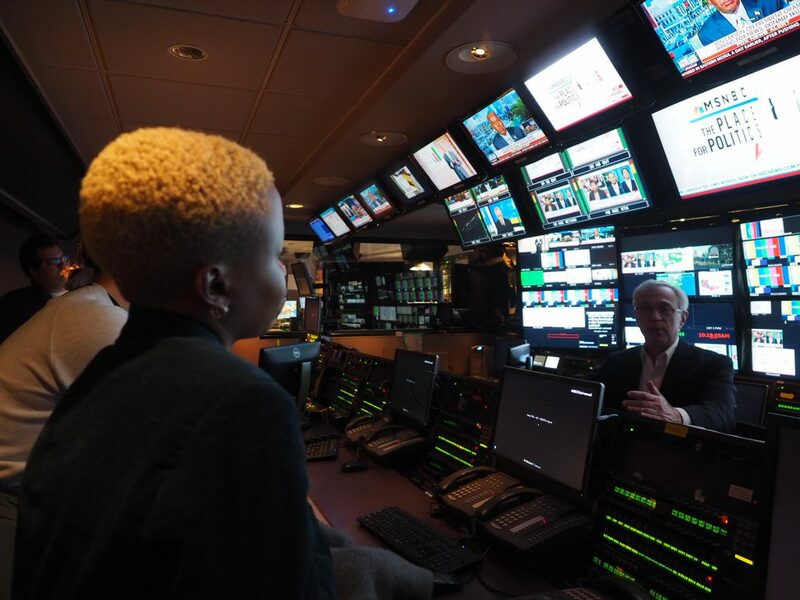 We start with a spectacular behind-the-scenes tour of NBC News on Saturday. 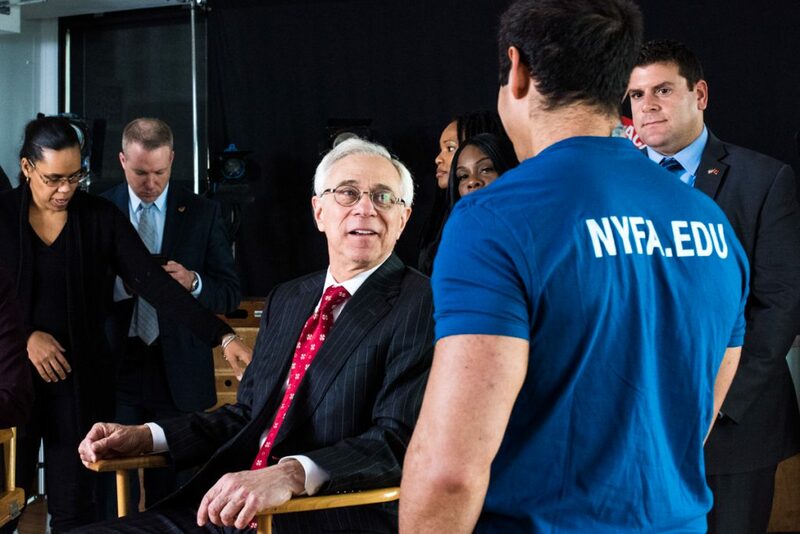 The tour was made possible by MSNBC contributor Col. Jack Jacobs, Chair of NYFA’s Veterans Advancement Program. 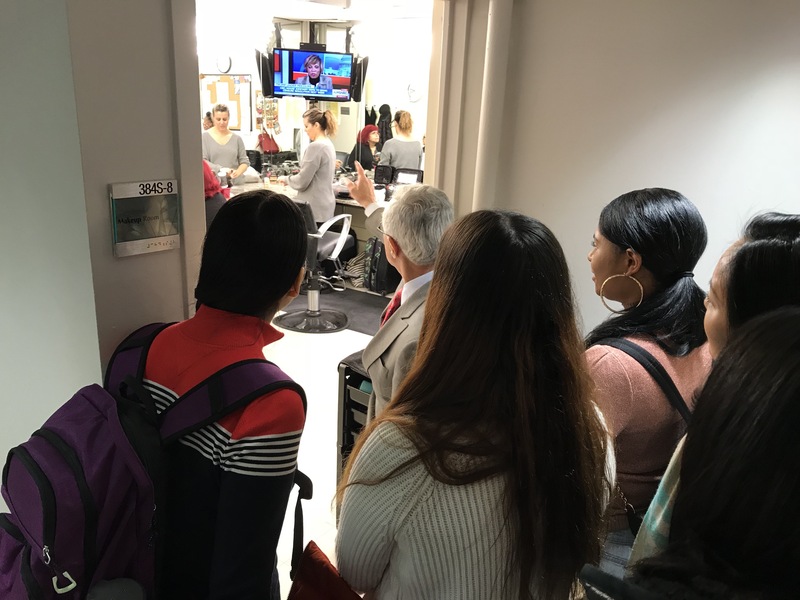 A great friend of NYFA, he showed the Fall 2016 1-year students how TV news is produced at a major American television network. In fact, the Election Night sets were still in the process of being built. Students got a chance to sit in “the big chair” that will be occupied by top news anchors/presenters tomorrow night. 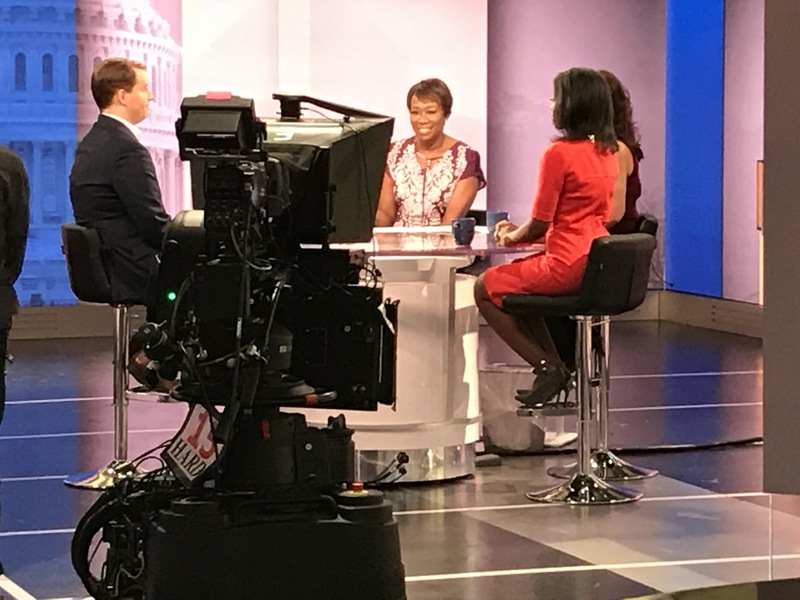 We also had the opportunity to briefly chat with MSNBC anchor Joy Reid before she was off to the production studio for her Saturday morning broadcast. 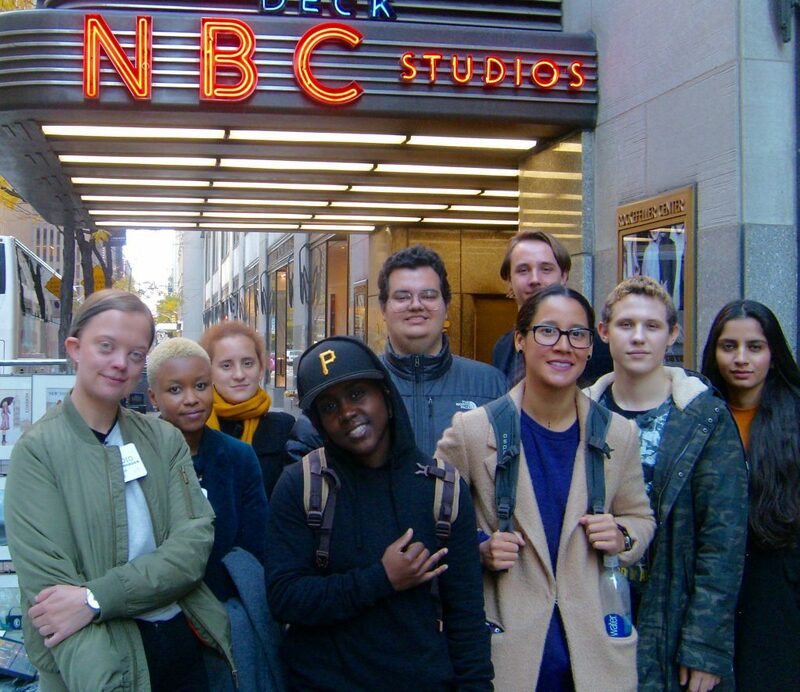 This tour is offered exclusively to NYFA 1-year Broadcast Journalism students. 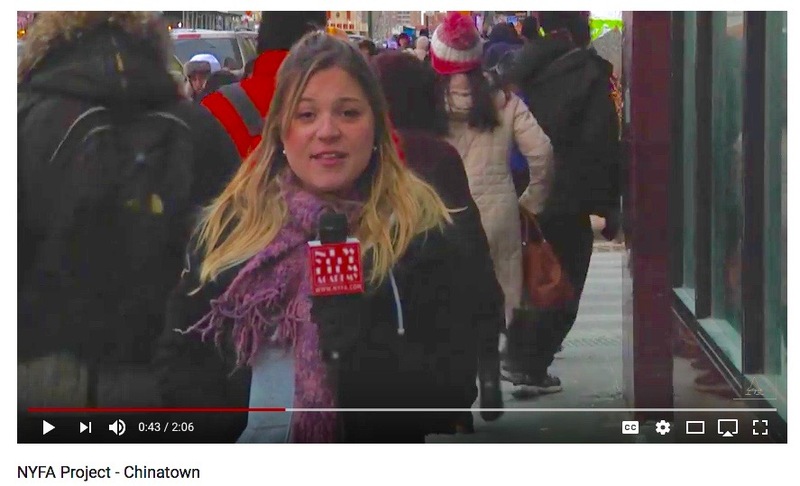 It’s one of the things that makes studying journalism at NYFA unique. Finally, Tuesday night, election night, the Broadcast Journalism program is sending out three camera crews to cover the conclusion of what many are calling the most important election in decades. One NYFA News team will be at Clinton HQ, one will be at Trump HQ, and one will be in Times Square to get public reaction. We believe this is a great learning opportunity, as the students will be covering a “real-world” story that has both national and international ramifications. The night will be unpredictable, and they will have to make editorial decisions on-the-fly. Equally important, they will only get one chance to capture essential footage.